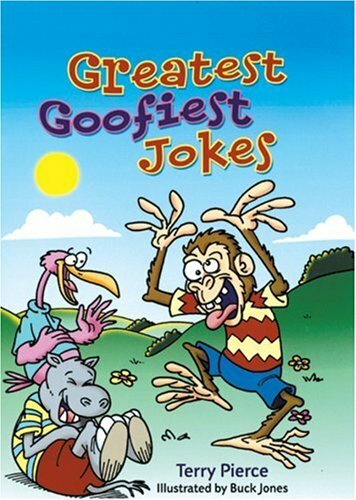 Kids will get giggly and goofy at these wild and crazy jokes. What kind of dogs play in a band? Rocker spaniels. What do farmers use to light their fields at night? A flarecrow. 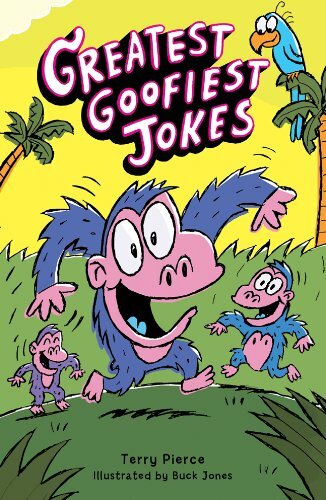 There are animal antics, food for thought, school-time snickers, hilarious hobbies, and grab-bag gags, plus daffy definitions and kooky book titles to tickle the funny bone.